Cadillac cars usually look elegant and exotic with a design that implies luxury in driving. 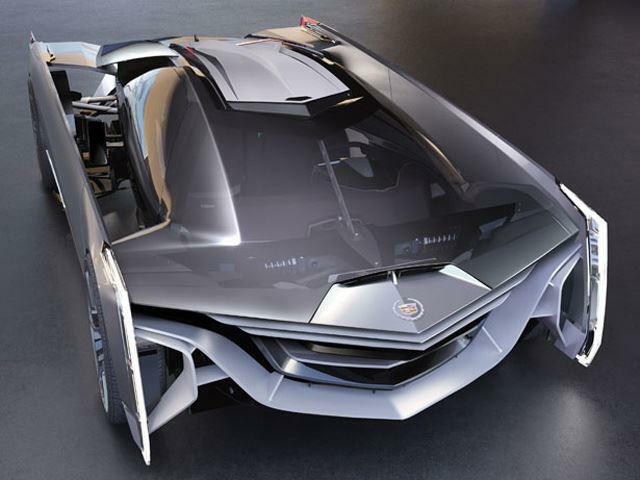 However, what if Cadillac became a supercar with a 'fierce' and furistic look, like this Cadillac Estill Concept? 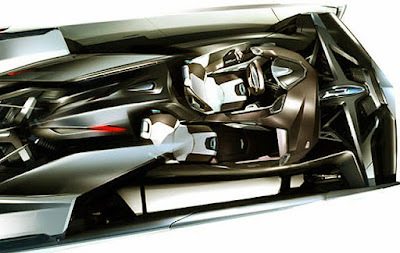 Jirec, who had completed his studies at the Art Center College of Design in Pasadena, California, had previously worked on several design projects at General Motors, Honda, Aston Martin up to Stile Bertone. 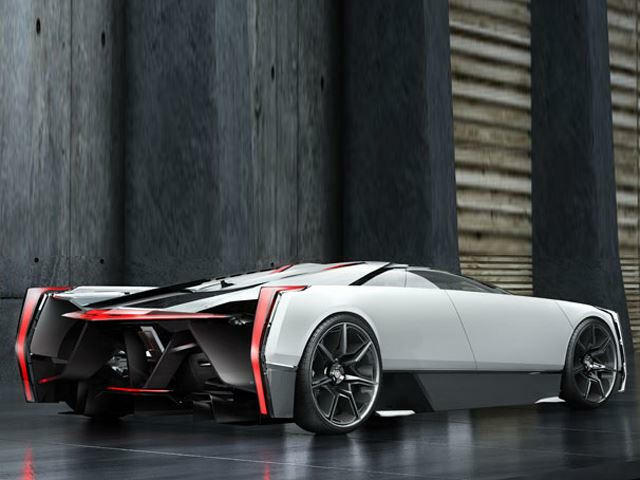 And the Cadillac Estill Concept is claimed to represent the history of this American car factory, but without a retro appearance at all. "The history clues were a fuselage suspended between two long body sides – a good example is the 1970 Cadillac Eldorado," Jirec said. "Taking this pure form study, stripping down from all details, and taking it as a building theme for the whole concept, those were the main inspiration for the development of this concept," he said further. According to Jirec, the interior layout of the concept car is built around the driver experience. The passenger seat is pushed slightly back so the driver can reach the feeling of being in a true race car, inspired by the Cadillac Le Mans heritage. 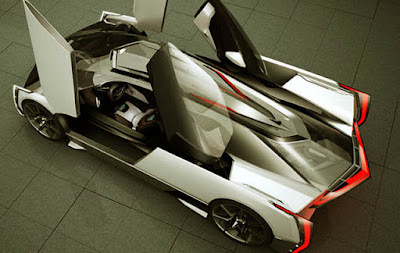 But unfortunately, there's no info about its drivetrain. Of the dimensions, many suggest the Estill would have to be mid-engined.